March 16h, 2018; 8:00 PM. 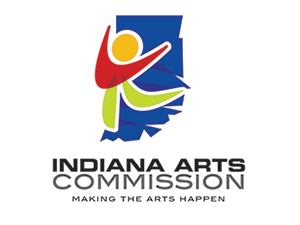 The Visiting Artist Series (VAS) is funded in part by the Tippecanoe Arts Federation, the Indiana Arts Commission, and the National Endowment for the Arts. September 24th, 2015; 6:45 PM. This performance is part of the Opening Reception of Colors of Resilience by Petronio Bendito (Selections from Bendito’s Natural Disaster Color series). Sept., 24 through Oct 16 / For additional info, click here. // TEDxLafayette: SPARK. INSPIRE. CHANGE. Join us at TEDxLafayette! It promises to deliver an unforgettable experience for you. It will feature 10 speakers, top influencers from the heart of our twin cities (Lafayette and West Lafayette). The event is crafted around the theme: Spark. Inspire. Change. Don’t miss the super after-party hosted at MatchBOX. Double Helix will perform in Session 2 (3:00 PM). For event info and tickets [click here]. Join us for the opening reception of the 4th Bronx Latin-American Art Biennial. The afternoon will feature Double Helix Collective, comprised of performers Sabrina Lastman and Petronio Bendito. Curated by Luis Stephenberg, Alexis Mendoza, Yarisa Colón, Josué Guarionex and Miguel Lescano. The 4th Bronx Latin-American Art Biennial features urban installations, art exhibitions and performances by artists from Argentina, Bolivia, Brazil, Chile, Colombia, Costa Rica, Cuba, Ecuador, El Salvador, Spain, Guatemala, Honduras, México, Nicaragua, Panamá, Paraguay, Perú, Puerto Rico, Dominican Republic, Uruguay and Venezuela. 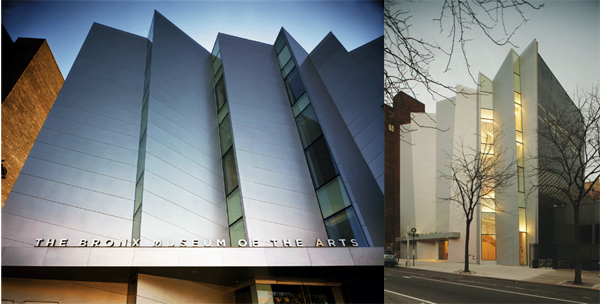 Exhibition and performances spaces include Bronx Museum of the Arts, Bronx Art Space, Allan Poe Park Visitor Center Gallery, and Museum of Bronx History. 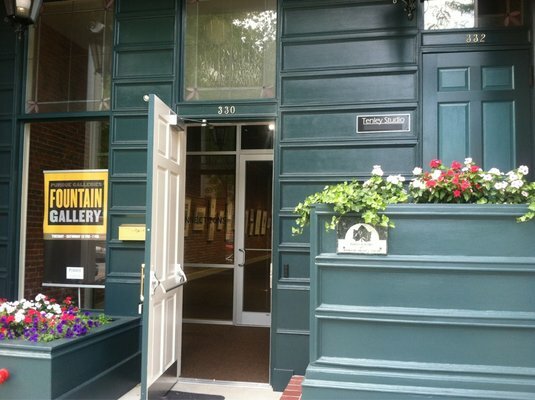 “Wintry Mix” is a special performance program from Purdue Galleries. Each day at noon, a different performance will be featured in the gallery amongst the artworks on display from Purdue’s Collection, including Pablo Picasso, Salvador Dali, Diego Rivera, and Robert Indiana.